SKU: N/A. 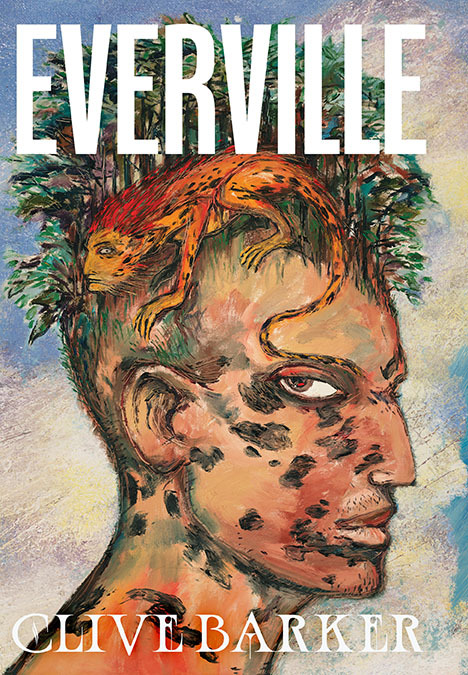 Categories: Clive Barker, Pre-Orders. Soaring, provocative and passionate, Sacrament is a masterwork from the pen of one of today’s moist acclaimed authors. 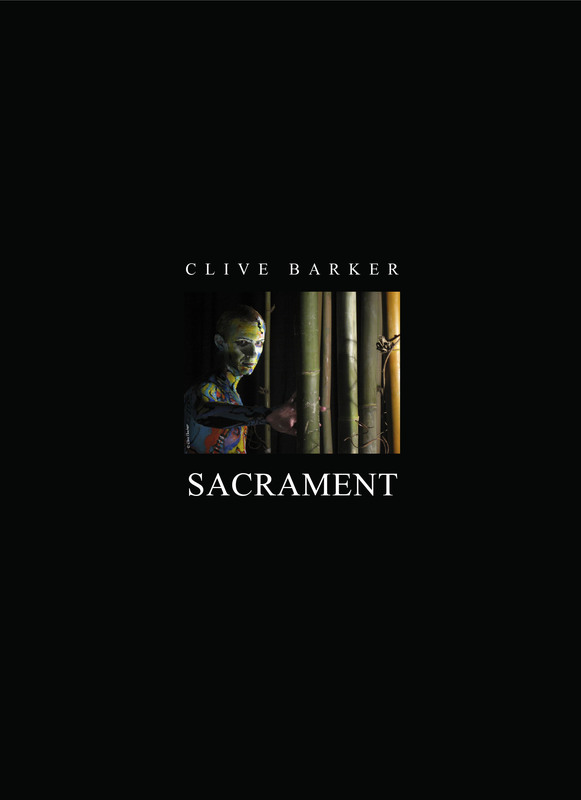 As with The Great and Secret Show and Everville, Sacrament will have cover and interior art by Clive Barker. There will be the same massive bonus material (pages from the handwritten first draft and handwritten corrected pages from the typed first draft among others). Richard Christian Matheson provides and introduction. 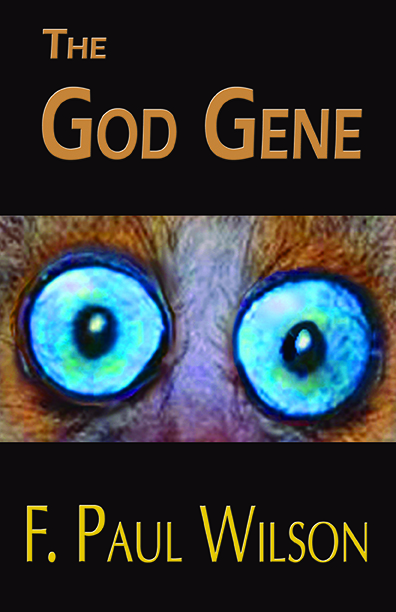 Sorry, Paypal cannot be used for the lettered edition.